Doug Sillars talk "Fast and beautiful images"
Note: Place will be added a bit later. 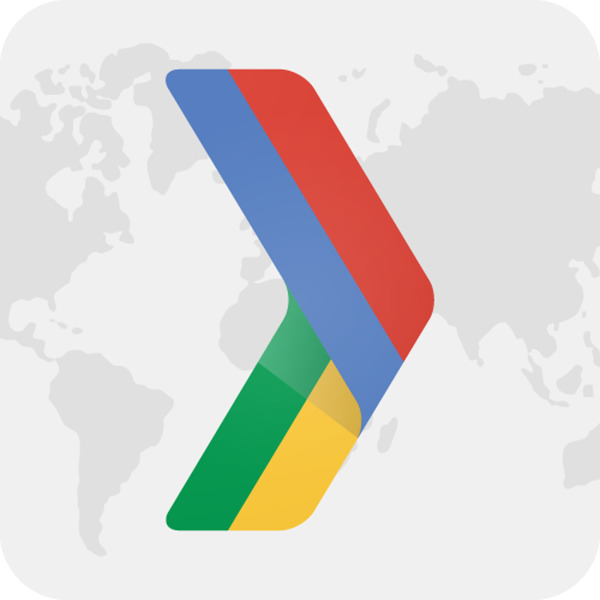 Google Developer Group Tallinn is a community for developers, designers and related who are interested in Google's developer technology; everything from the Android, Google Cloud, and Google Chrome platforms, to product APIs like the Maps API, YouTube API and Google Calendar API. As well as Open Source technologies and any sort of development ! Disclaimer: GDG Tallinn is an independent group; our activities and the opinions expressed here should in no way be linked to Google, the corporation. Are you organizing Doug Sillars talk "Fast and beautiful images"? Claim Doug Sillars talk "Fast and beautiful images"
Are you an organizer of Doug Sillars talk "Fast and beautiful images" ?